Amanda Small graduated from the University of Toronto achieving a Bachelor of Science (Honours), with a specialty in Neuroscience, in 2007. She immediately started working in the family business, where she learned about the insurance industry from a property claims perspective, and taught herself the ins and outs of the insurance industry. After spending 5 years in property and auto claims, Amanda joined KRG and the RRJ Insurance Group in 2011. At KRG, Amanda started working with the sales and executive teams, to target favourable industries and create brand awareness for each brokerage within The RRJ Group. Naturally, Amanda gravitated towards a position which allowed her to work with people and help them save money on their insurance expenses, without sacrificing on coverage. 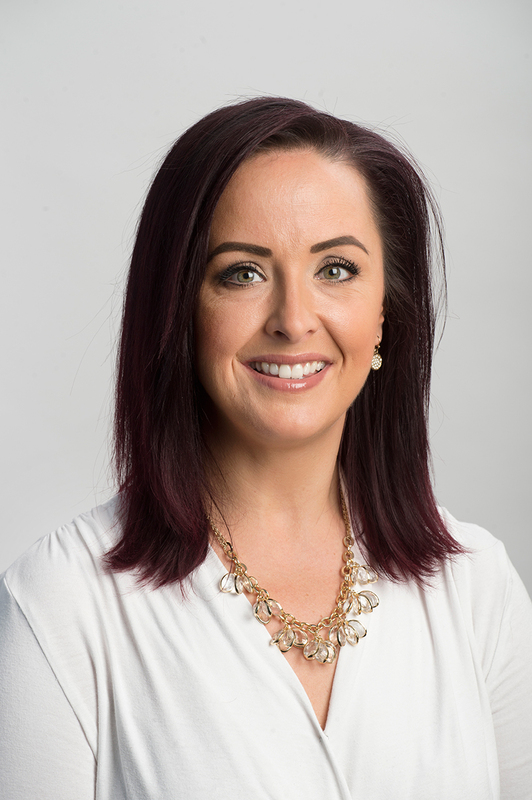 Since joining KRG, Amanda has completed her Registered Insurance Broker (Ontario), Life Insurance License and Canadian Risk Management Certification. Amanda currently holds 2 insurance licenses, allowing her to specialize in all things insurance! Whether it’s home, auto or business insurance OR life, group benefits, disability or critical illness insurance, Amanda is the only insurance broker you will need. When Amanda isn’t working, she enjoys a playing good game of pool, baseball and of course some R&R at the family cottage! Born and raised in Durham Region, you’ll often find her running the trails along the lake in Pickering, where she resides.